Growth PowerPoint templates, backgrounds Presentation slides, PPT Themes and Graphics. 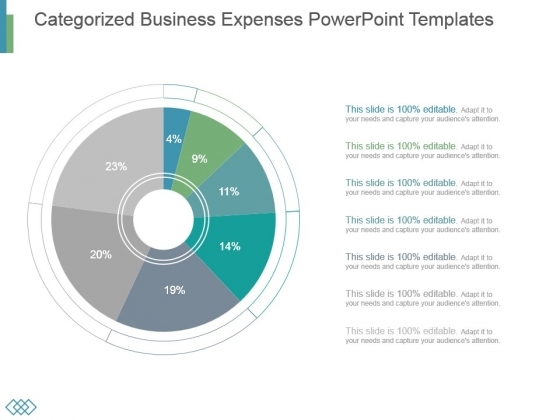 This is a categorized business expenses powerpoint templates. This is a seven stage process. The stages in this process are business, marketing, process, strategy, finance. Our Categorized Business Expenses Powerpoint Templates are ever evolving. They absorb new concepts with complete ease. 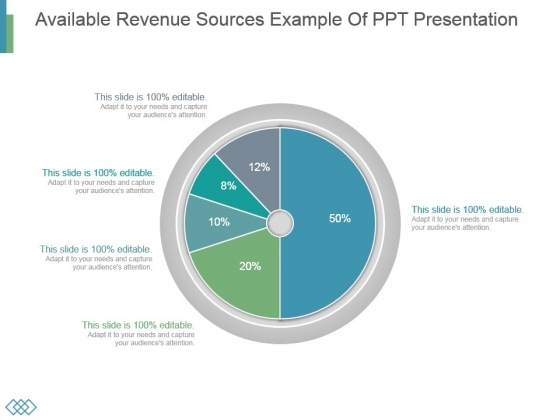 This is a available revenue sources example of ppt presentation. This is a five stage process. The stages in this process are business, marketing, process, finance, revenue. Experience exponential.growth with our Available Revenue Sources Example Of Ppt Presentation. Your earnings will acquire a big boost. 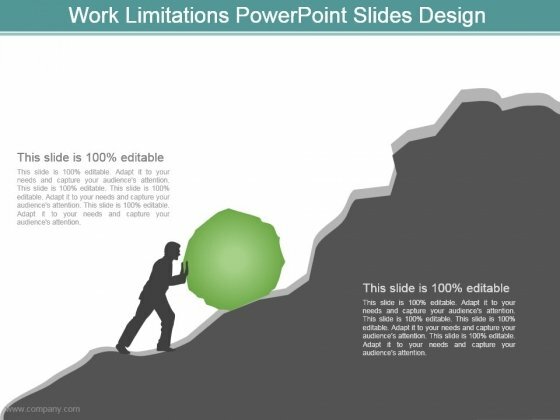 This is a work limitations powerpoint slides design. This is a one stage process. The stages in this process are hard working, people, business, success, process. Discerning clients can be very demanding. But even they will findour Work Limitations Powerpoint Slides Design exceptional.